Lake Como is one of the most popular destinations for weddings in Europe, let along Italy. Located in the shadow of the Alps in northern Italy, the lake covers an area of 146 square kilometres, is 46 kilometres long and is easily accessible from Milan, Lugano or Venice. Getting there is easy, but leaving might not be. That’s because visitors from all over the world fall in love with Lake Como’s dazzling scenery. The lake is ringed by scenic villages and studded with islands, many of which are home to luxurious holiday properties. We know them all intimately, and regularly take photographs at the area’s most prestigious and beautiful venues. For example, you could wed at Bellagio’s Belvedere Hotel and mix jaw-dropping views from the hotel terrace with atmospheric walks through the village below. We often work at the Villa Cipressi in Varenna as well, which has enchanting walkways and gorgeous decoration. And there are Renaissance palaces to discover too, such as the majestic Villa d’Este, which contains numerous artistic treasures. 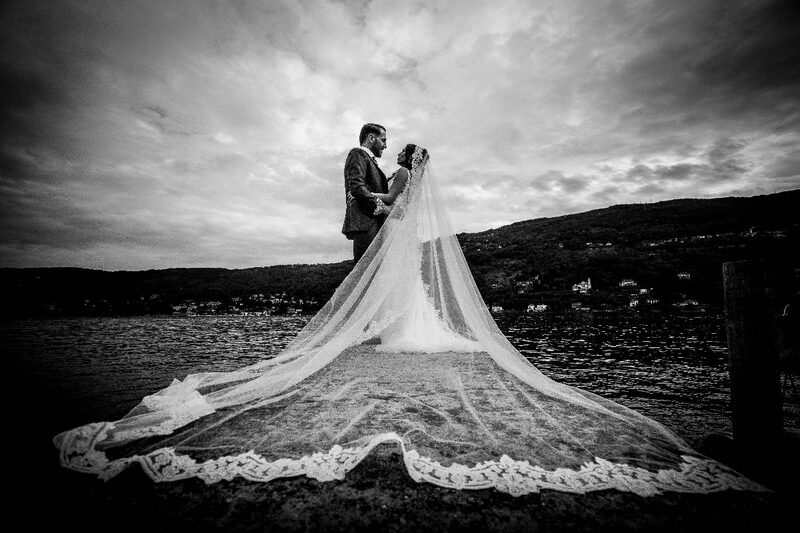 Another reason to enlist a VIP wedding photographer in Lake Como is the choice of churches around the shoreline. Few places are as romantic as the churches in Ossuccio or Mezzegra – where you can be wed with the sound of bells in the background, and gorgeous scenery all around you. When you work with us, we will make sure that every key moment of your wedding is captured skillfully and beautifully, creating a stunning record of the best day of your lives. From the preparations of the bride and groom to the arrival of your guests, the ceremony in a nearby church and the return to your holiday villa, we will take the perfect photographs in Lake Como’s incredible natural light. So, if you intend to marry in Lake Como, make sure you secure the services of a VIP photographer. Get in touch and we will arrange everything. Are you looking for a VIP Wedding Photographer Lake of Como?